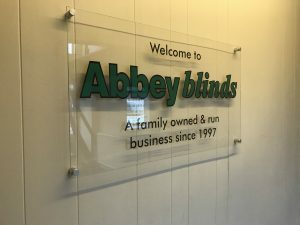 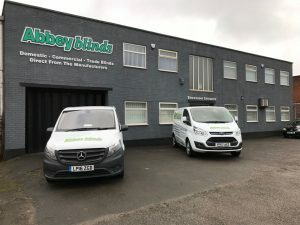 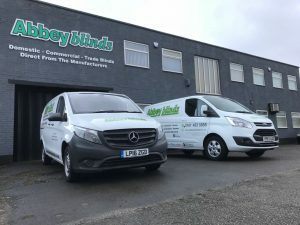 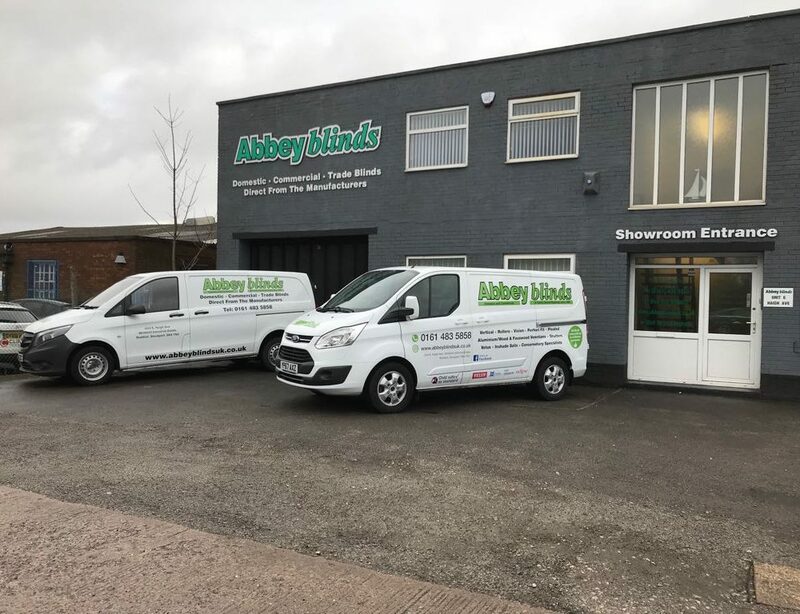 Abbey Blinds is a family owned and run business since 1997, from our premises in Stockport, Cheshire. 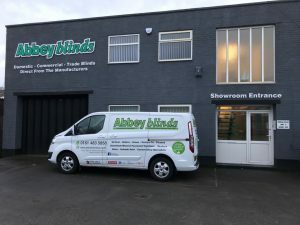 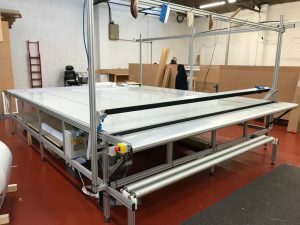 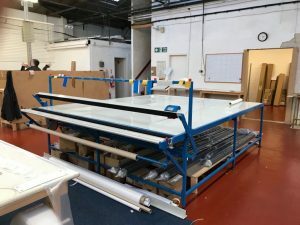 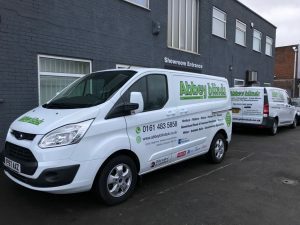 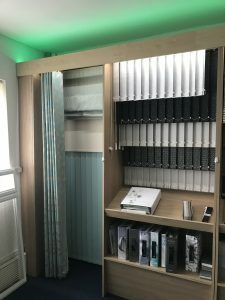 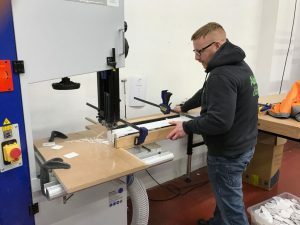 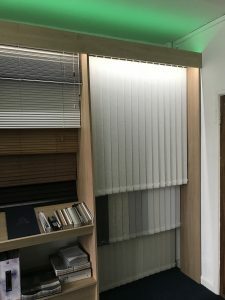 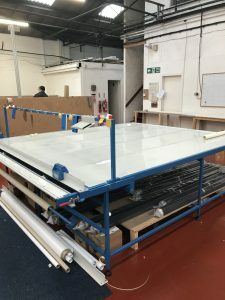 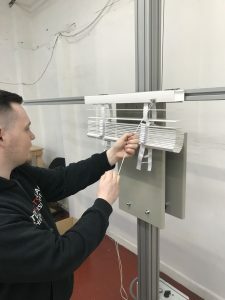 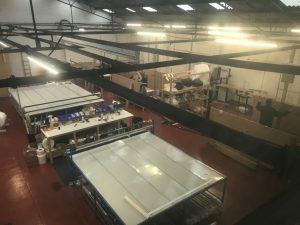 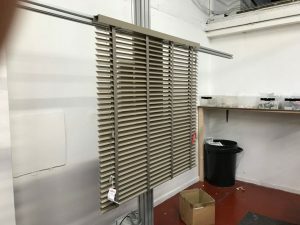 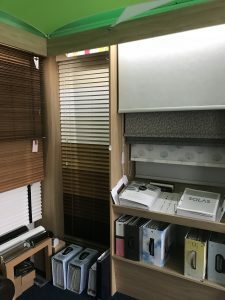 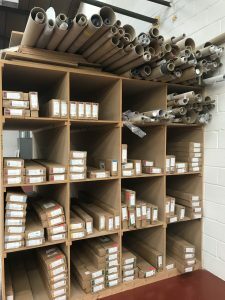 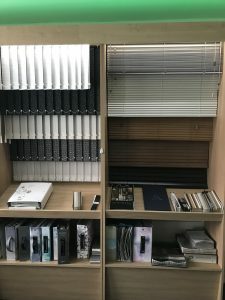 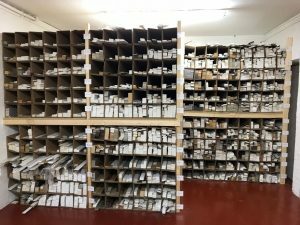 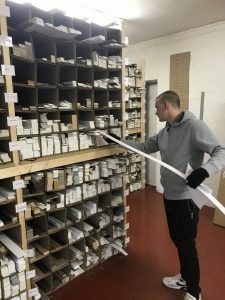 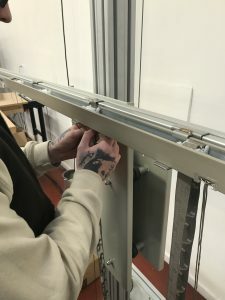 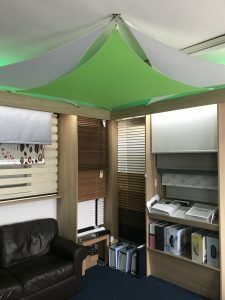 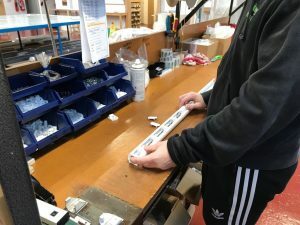 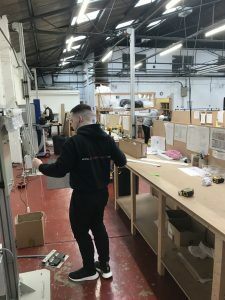 We specialise in the manufacture, supply and fit of only quality window blind systems, fabrics and components to customers around Stockport and the North West, domestically, commercially and to the trade. 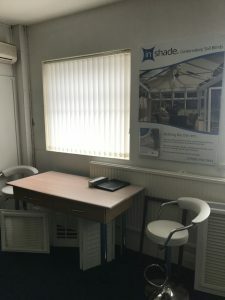 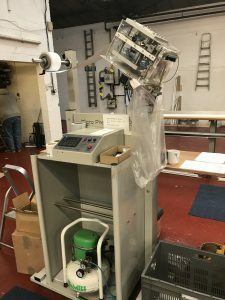 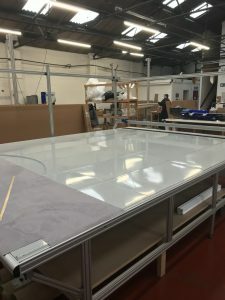 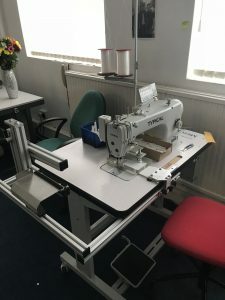 The business is still owned and run by the same family which started the business in 1997 and has continued to grow from strength to strength and in December 2015 relocated to Reddish to much larger manufacturing premises to cope with the increased growth and allow for further expansion.